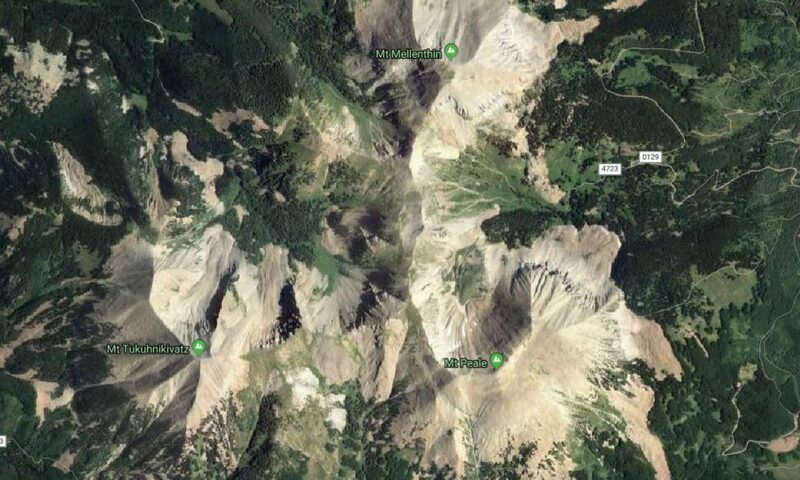 ST. GEORGE — The search continues for a snowmobiler who was buried by an avalanche Friday in the La Sal Mountains southeast of Moab. Search and rescue teams from San Juan County responded after people riding with the man were unable to locate him in the snow and called for help, according to a Facebook post by San Juan County Sheriff’s Office. The rescue teams searched for him late into Friday night. Search efforts resumed early Saturday morning with additional assistance from Grand County Search and Rescue teams. As of 2 p.m., dispatchers from San Juan County Sheriff’s Office told St. George News the snowmobiler had not been located and the search was ongoing. According to an alert by the Utah Avalanche Center, avalanche danger in the Moab area remains “considerable” and the public is asked to refrain from visiting the area for the safety of all concerned. “Human triggered avalanches are likely on any steep, wind drifted slope,” the alert states.